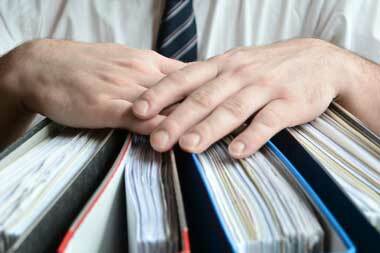 Have the litigation support professionals from Lit & More scan the documents to digital images. The final product keeps you in possession and control of all the same files, labels and organization, but without consuming the space of paper. Plus, with the added ability to catalog, search and readily access these digital documents, the money you pay now adds a convenient dimension of accessibility to your records, traditional methods simply can’t match. Click here to learn more about our backfile conversion service.